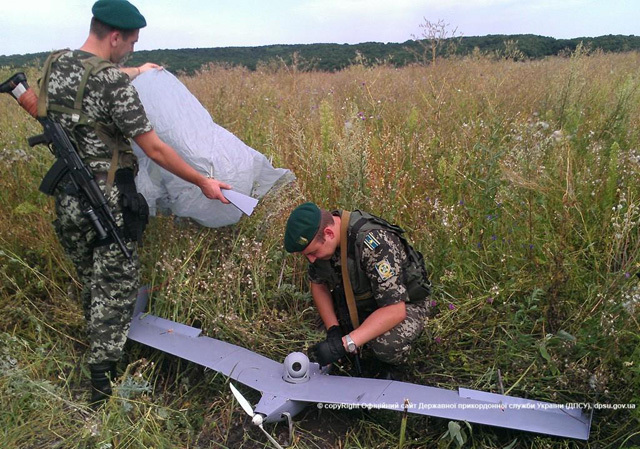 Ukrainian border guards shot down Russian drone “Zastava”. 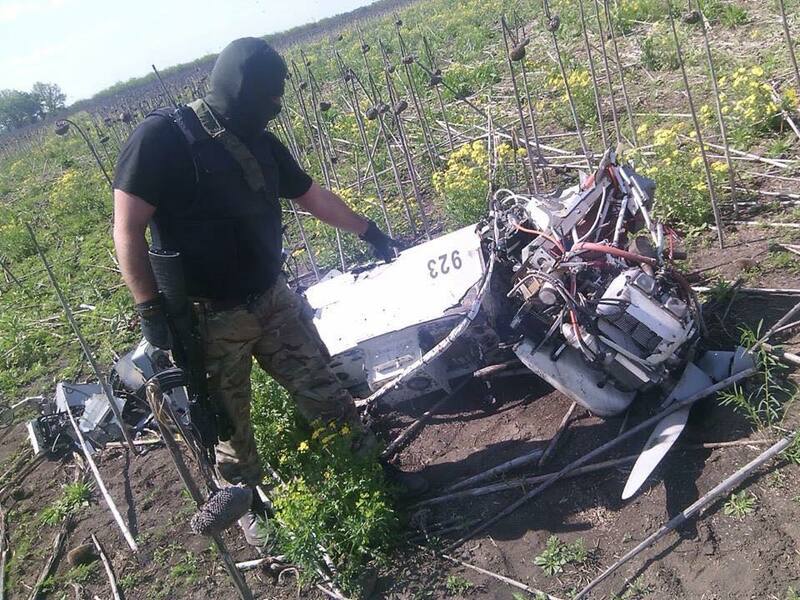 It was collecting information about positions of Ukrainian Army 1.5 km deep inside Ukraine territory in Lugansk Region about 25 km from the contact line with so-called Lugansk People’s Republic. 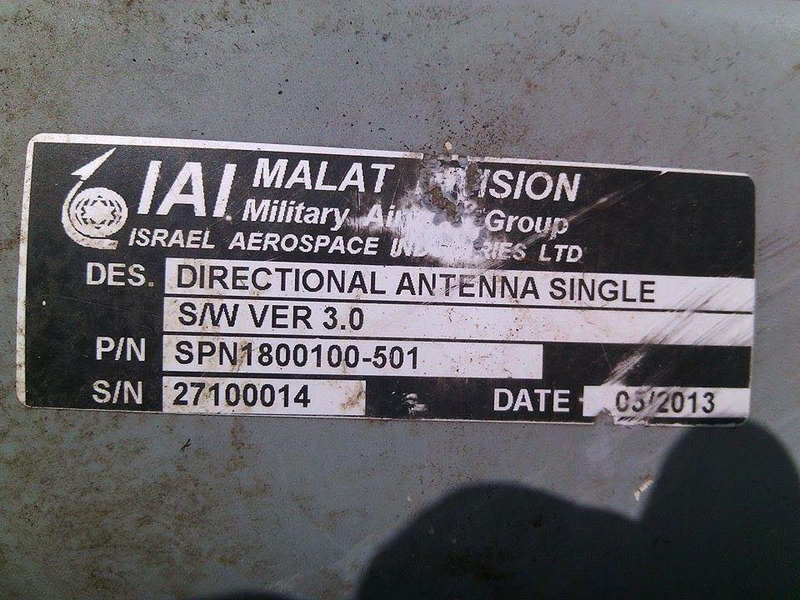 This drone is actually Bird Eye 400 UAV manufactured in Russia after the contract was signed in 2012 with Israel Aerospace Industries (IAI). This drone costs 2 million USD. 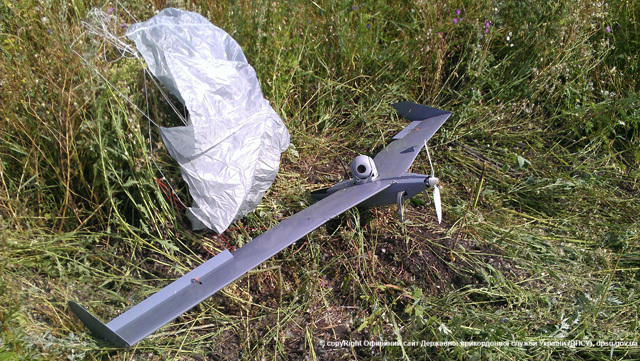 Ukrainian Border Guard Service posted photos of the Russian drone at their website here dpsu.gov.ua and they also posted video on their YouTube channel. 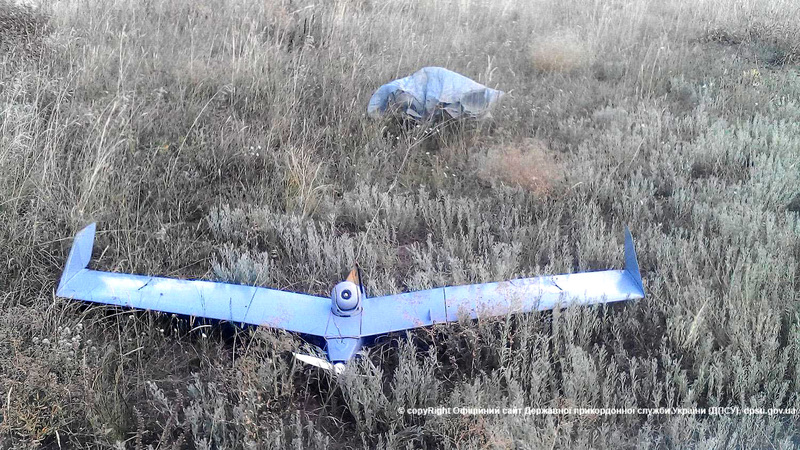 IAI’s Malat Division Bird Eye 400 is a mini-Unmanned Aerial Vehicle (UAV) member of the Bird Eye family of mini and micro UAV systems designed for tactical reconnaissance. 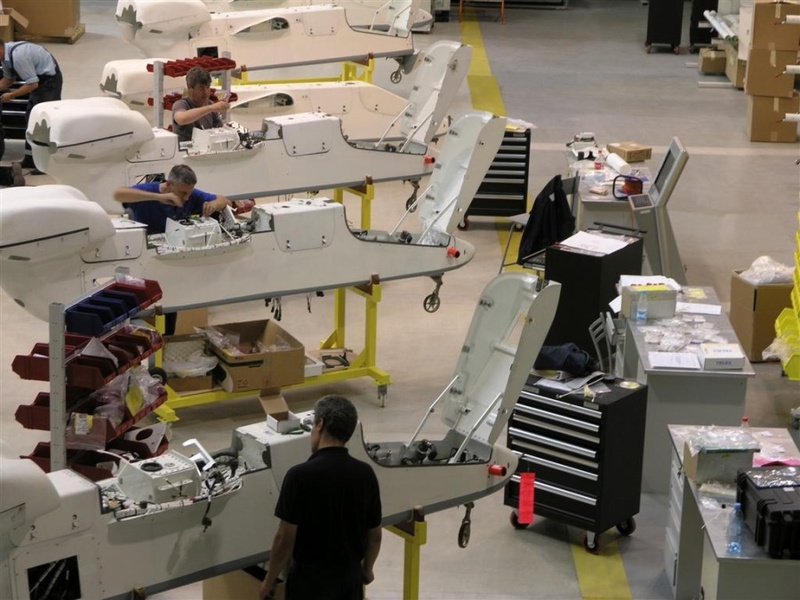 One Bird Eye 400 system is packaged into two carries and can be assembled within several minutes. It features low acoustic signature and 80 minutes of flight endurance. 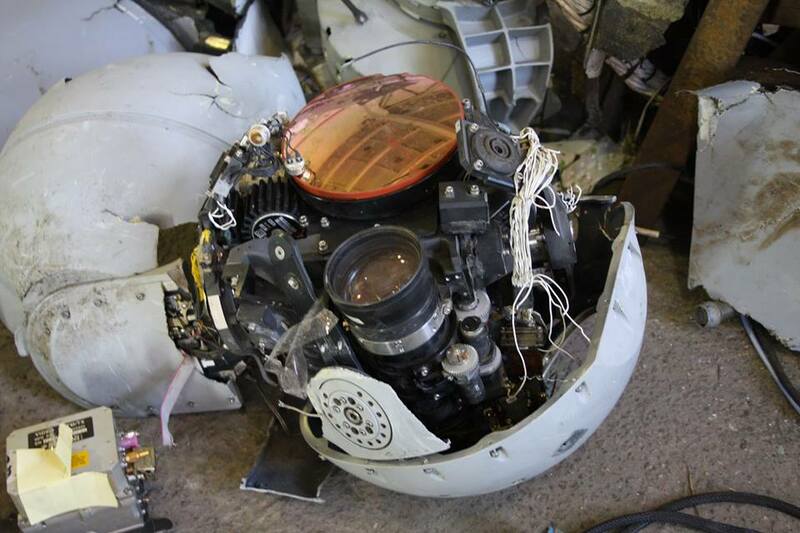 Bird Eye 400 can be operated by one or two soldiers in support of small military fighting units. 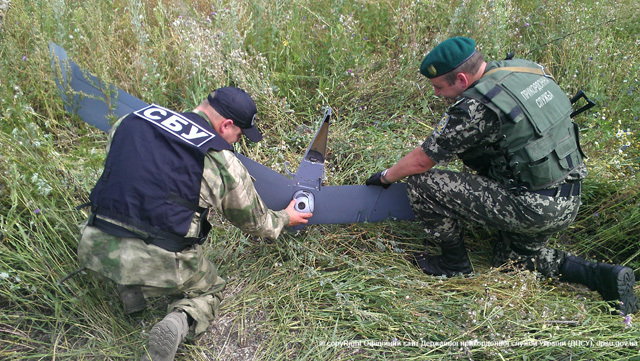 The operator establishes the flight path before the launch of the UAV system on a computer. 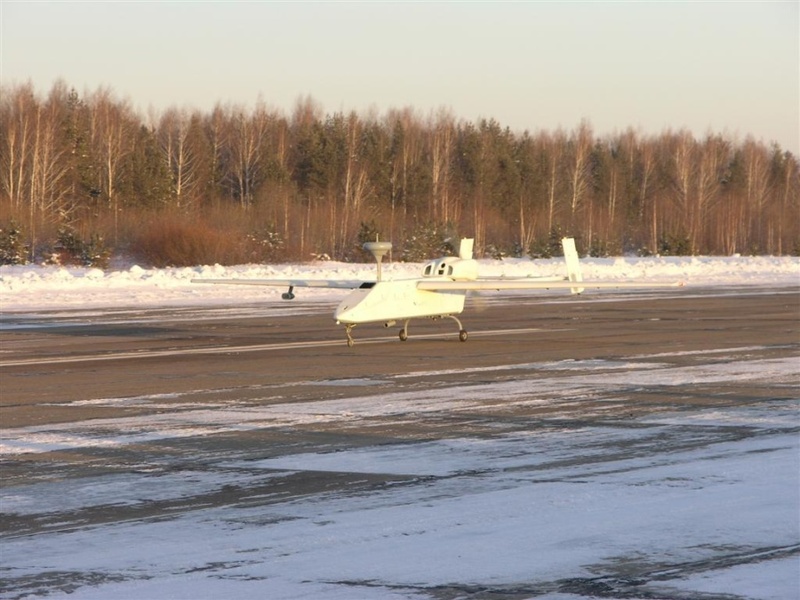 Once launched, the Bird Eye 400 operates autonomously using a digital map and pre-programmed flight coordinates control. 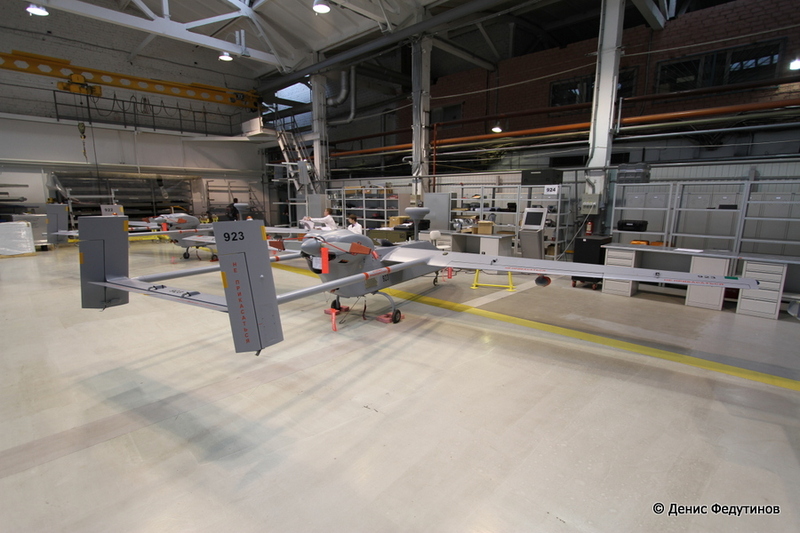 This kind of UAV are electrically powered by a battery. 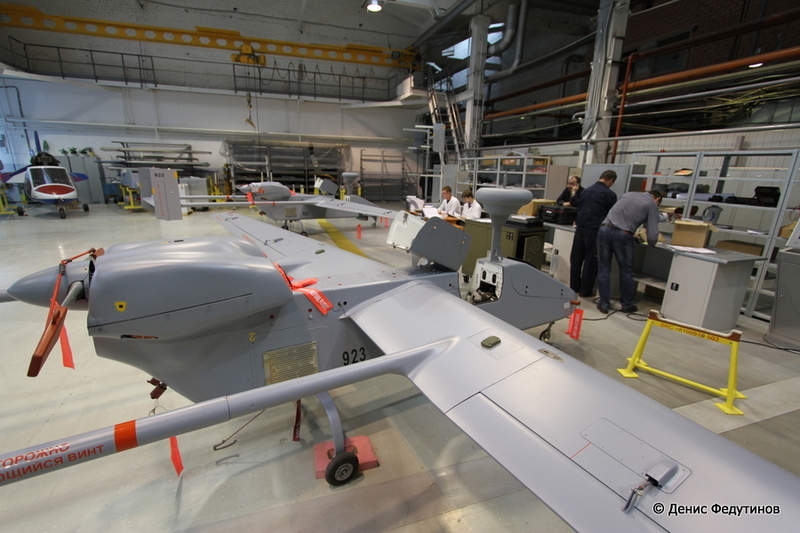 Those Israel drones like “Zastava” and “Forpost” are manufactured by Russian company JSC “Ural Works of Civil Aviation” uwca.ru. 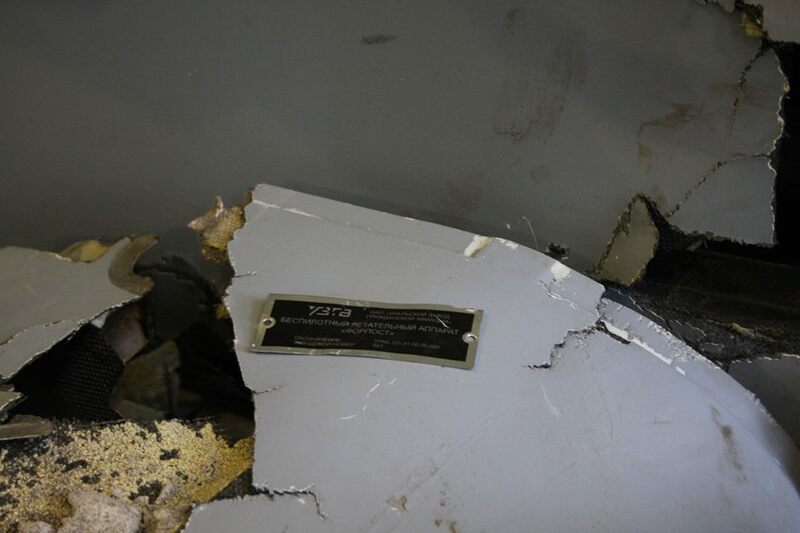 In the photo posted by State Border Guard Service of Ukraine you can clearly see the logo and the name of Russian company and the serial number of the drone 355. 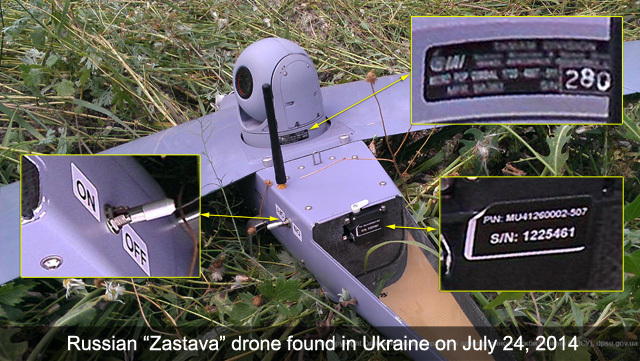 There is also the name of UAV “Zastava” on the plate. 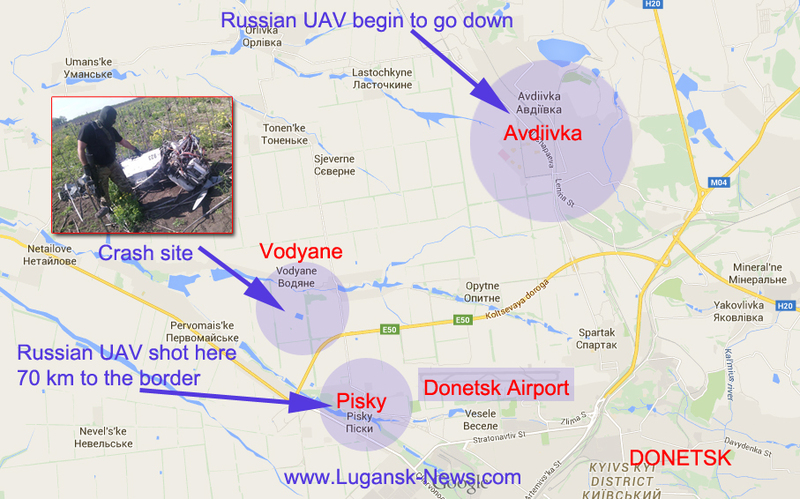 For some reason Ukrainian border guards removed some information before posting the photo of the drone. See the picture below. 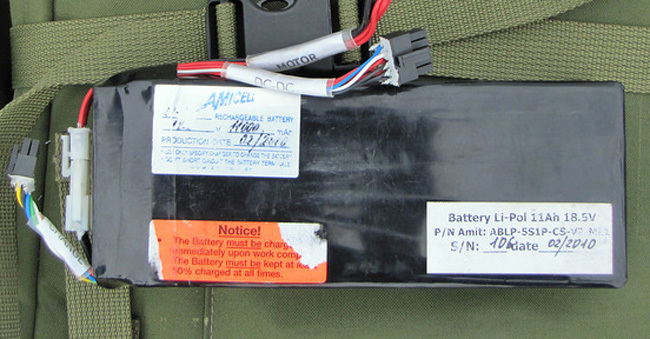 As you can see Amicell logo and battery details can help identify parts supplier. 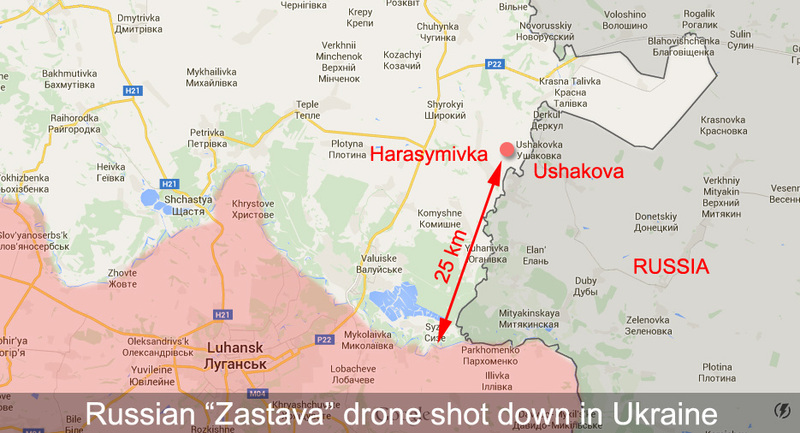 According to information posted in the tender specifications Russia has 10 “Forpost” drones and 27 “Zastava” drones. 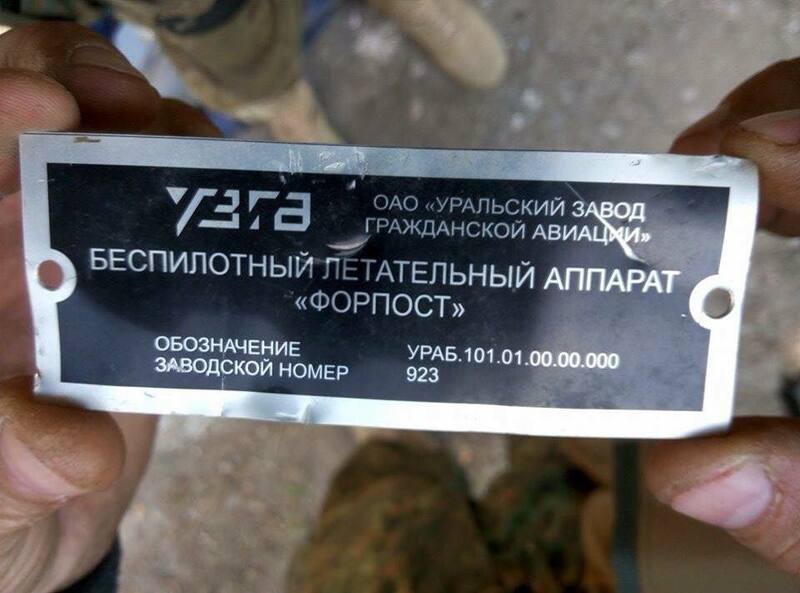 See report in Russian here The author of the analysis provided the list of army units with the number and type of the drones in each unit. 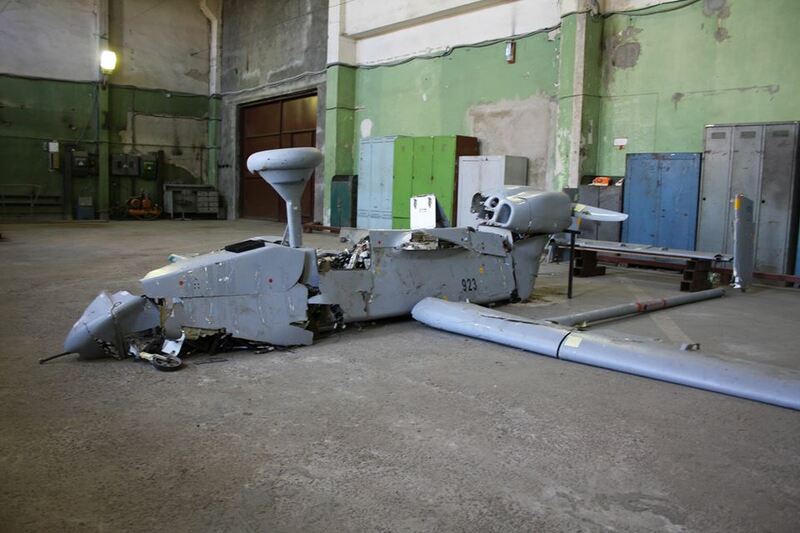 According to the tender they total cost of parts and tech support of “Forpost” and “Zastava” drones should not be more that 5,243,568.23 Rubles for 1 “Forpost” UAV and no more than 779,228.63 Rubles for 1 “Zastava” UAV. 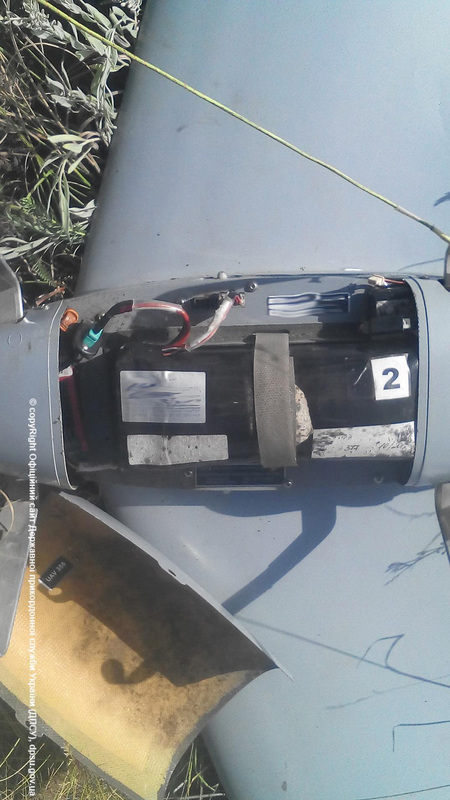 In the photo of the drone found in 2014 you can see the logo of Israel Aerospace Industries (IAI) on the camera and the number “280” assigned by Russian Military. 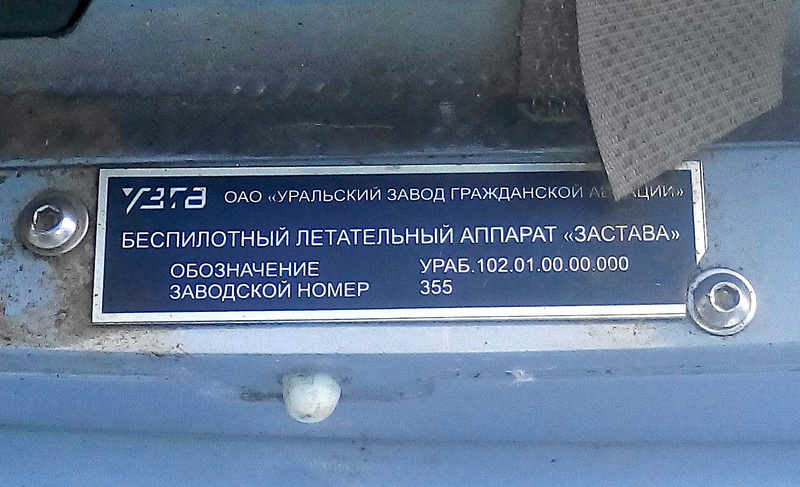 There is also original serial number on some parts and switches ON/OFF in English. 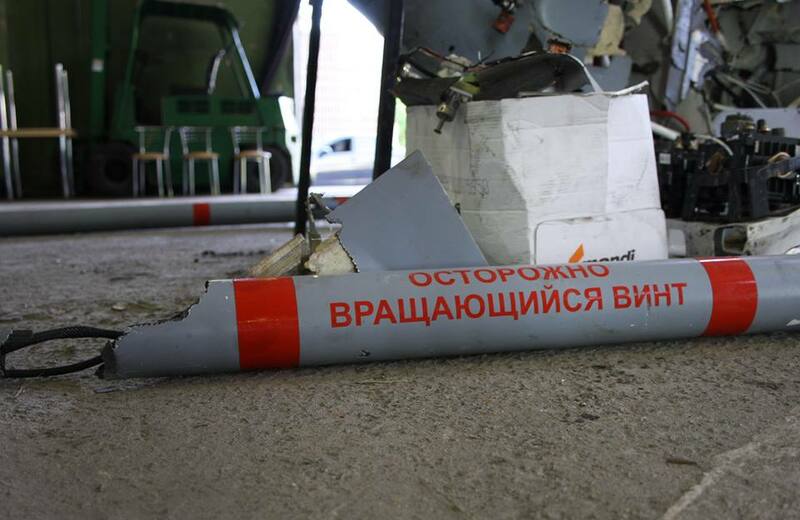 So it’s a big question how many Russian parts are in those drones. 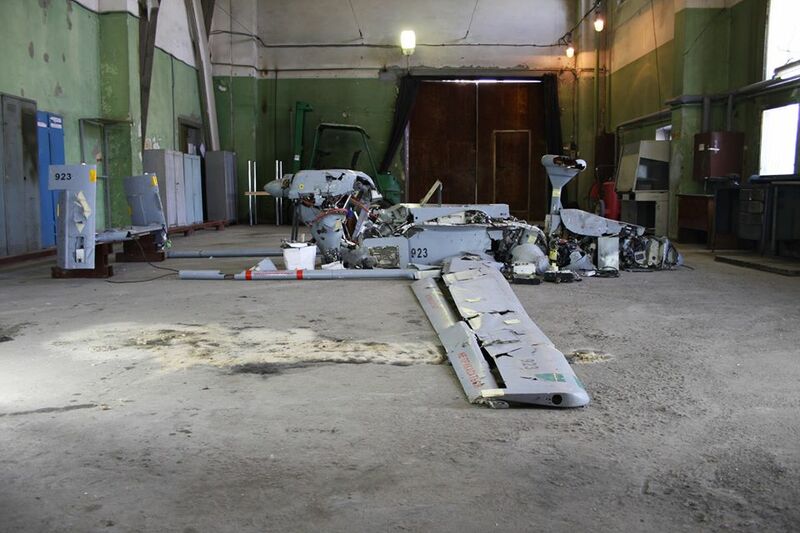 Bellow are few other photos of this UAV found in 2014.